Welcome to Penthouse on Bright Point. 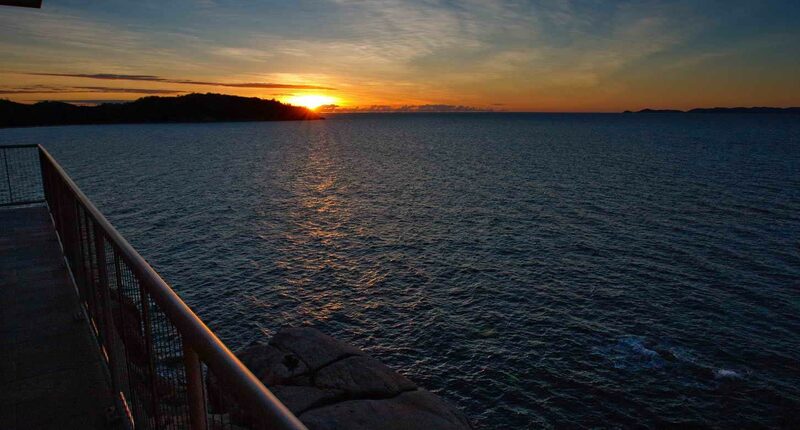 A unique vantage point....Magnetic Island luxury holiday accommodation at its finest. This luxurious waterfront holiday apartment is perched high up against the cliff, among the eagles in the sky. 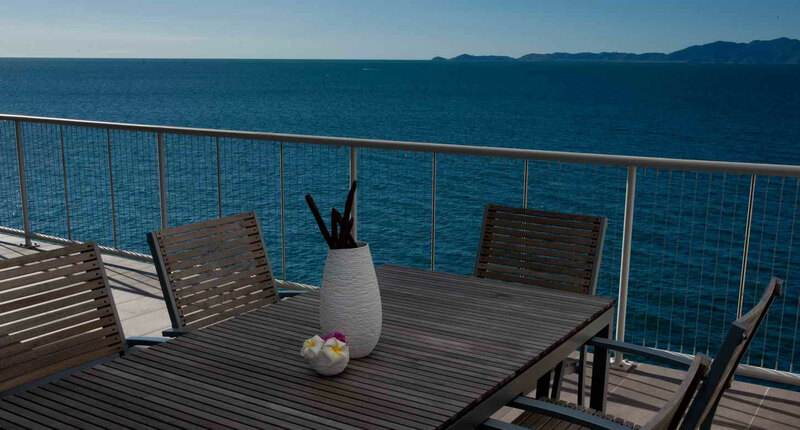 Penthouse on Bright point enjoys spectacular views over the Coral Sea and the surrounding island. 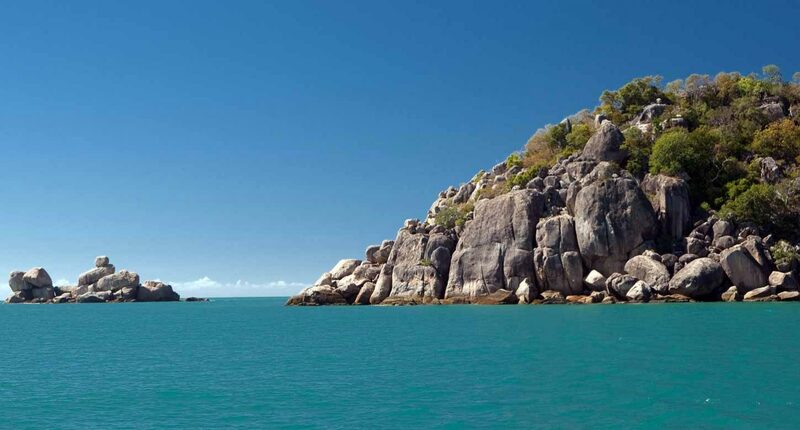 Magnetic Island is the most accessible of The Great Barrier Reef Islands. 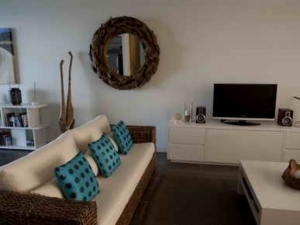 Making it your ideal Tropical Queensland accommodation choice. 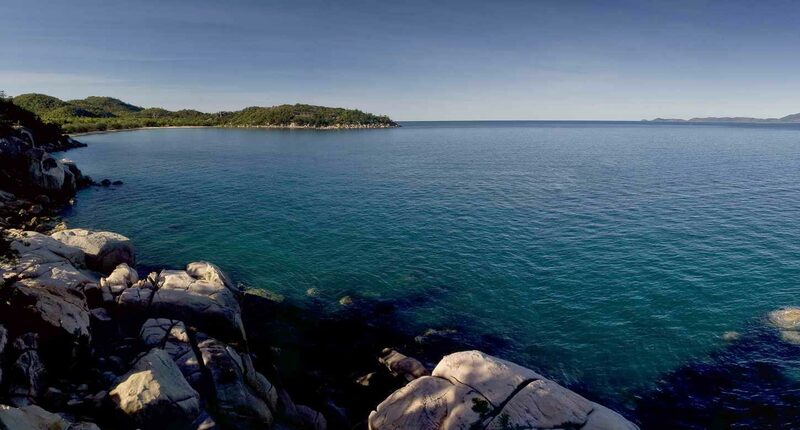 The Penthouse commands the highest position & the most expansive views offered within the prestigious Bright Point complex, located over Nelly Harbour. There is no comparison. From the moment you step inside this secluded lavish holiday home.... you will leave the ordinary world behind you and completely relax. Secluded private & well appointed inside the penthouse caters to all your holiday requirements with ease. 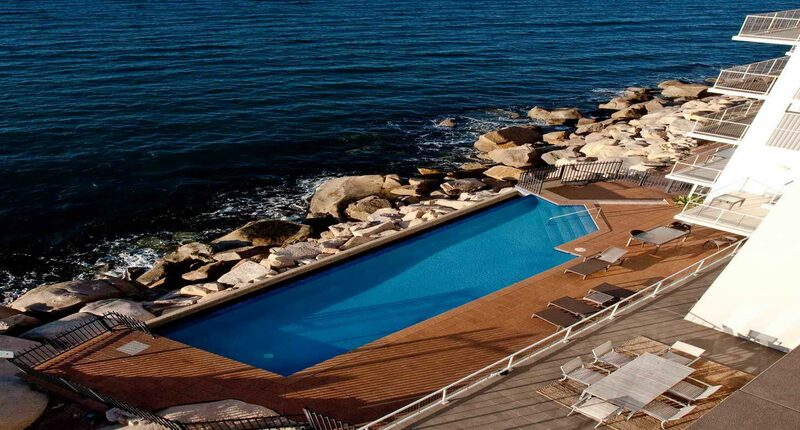 So don't wait come & enjoy this seaside luxury escape sooner than later. Enjoy a “once in a lifetime” island adventure holiday or come back year after year to recharge your batteries and remember what life is meant to be like. If you have always wanted spectacular Barrier Reef Holiday accommodation you have come to the right place.